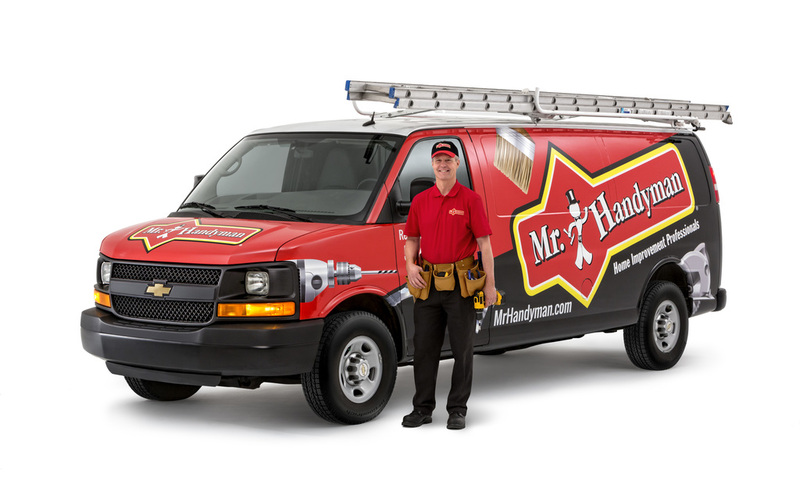 Looking experienced tradesman skilled in multiple areas of handyman repair. We are looking for team members who are customer service-focused and who live our code of values: Respect, Integrity, and Customer Focus while having fun in the process! You need a strong background of skilled tradesman experience and proven communication skills with supervisors, employees, and customers. You must be self-motivated, thrive in fast moving environments, and able to manage time to effectively meet deadlines.